Wine all you like in the shower and no one will care! 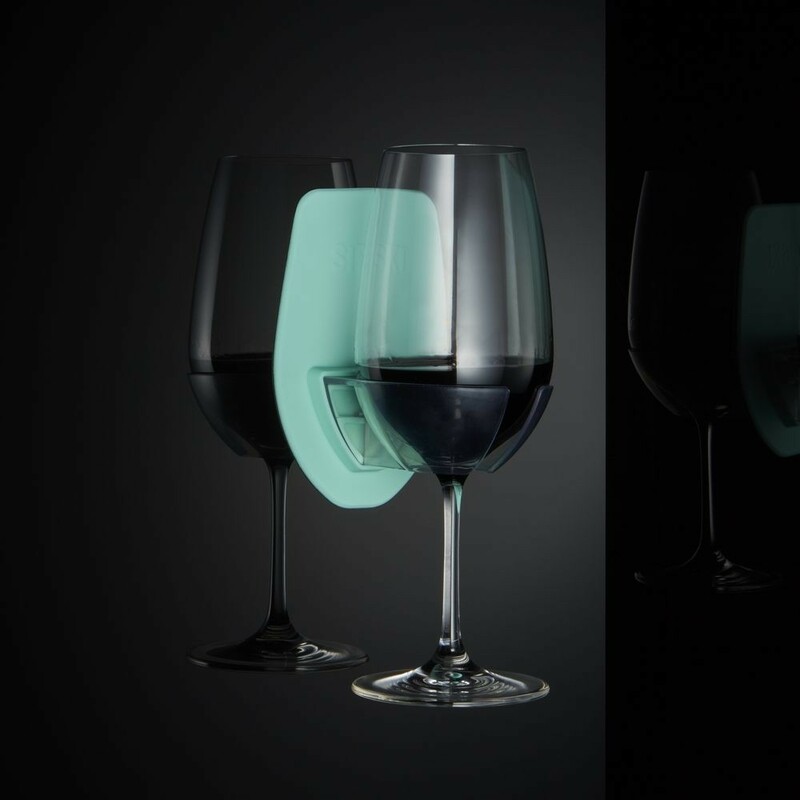 Enjoy the luxury of what is a Shower Wine. 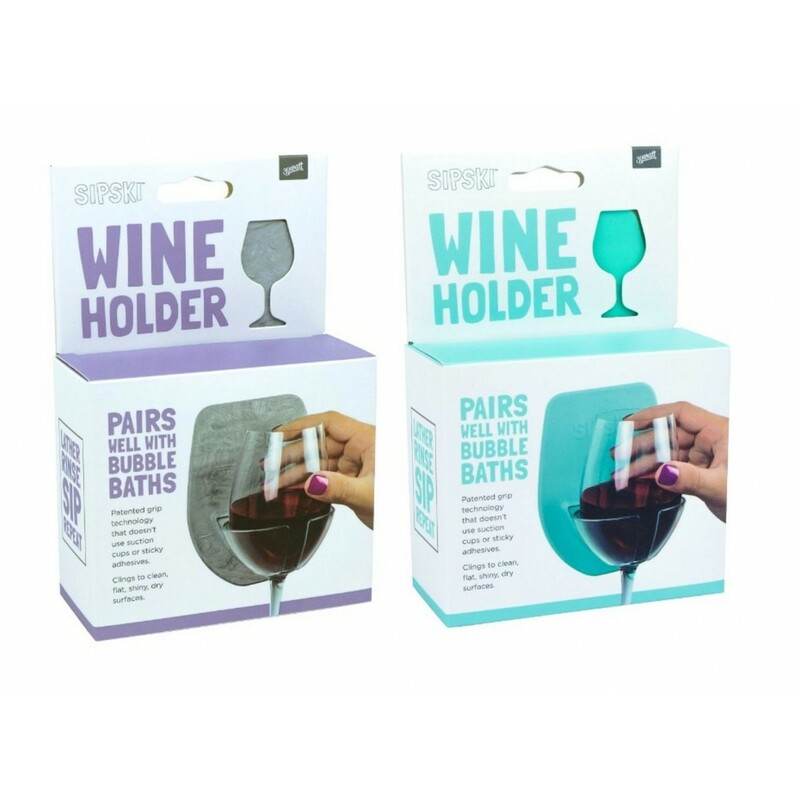 With its patented silicon grip technology, peel-off the protective backing and apply the Shower Wine Holder to a flat shiny surface. Sipski works on glass, mirrors or any shiny tile surface without leaving any residue. No fiddly suction cups to worry about.